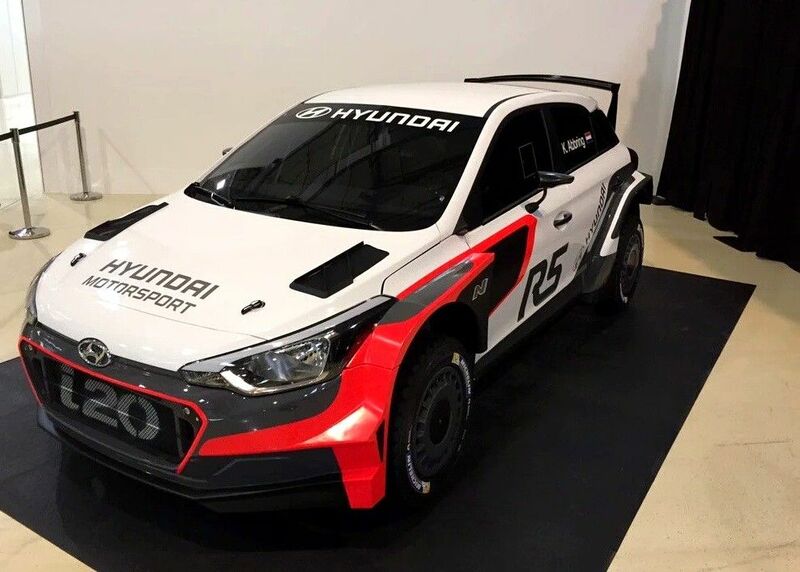 Earlier this week Hyundai not only took the wraps of its all new WRC car, but also presented the mock-up of its upcoming Hyundai i20 R5, which is due to be homologated mid-next year. The R5 car will be very closely related to its WRC counterpart and will be tested mostly by Kevin Abbring, and there is a possibility of R3, R2 or an R1 version some time in the future. The i20 R5 will have to face some tough competition in its class from Skoda Fabia R5, which set the new benchmark for other competitors, which include Ford Fiesta R5, Citroen DS3 R5 and Peugeot 208 T16. Writer, photographer, video editor and motorsports enthusiast, German Fomin had his work published in both USA and Kazakhstan publications. On Board – Kart Racing at Night!